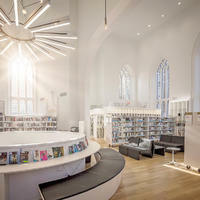 Public Library - City of Vancouver | Montel Inc. 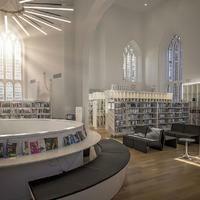 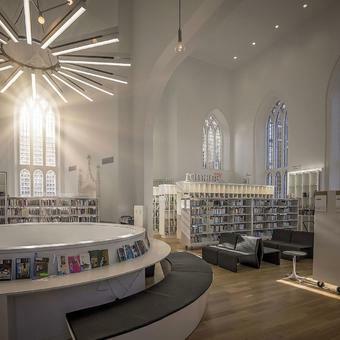 Leading Public Library in Canada Uses Montel’s Shelving Systems. 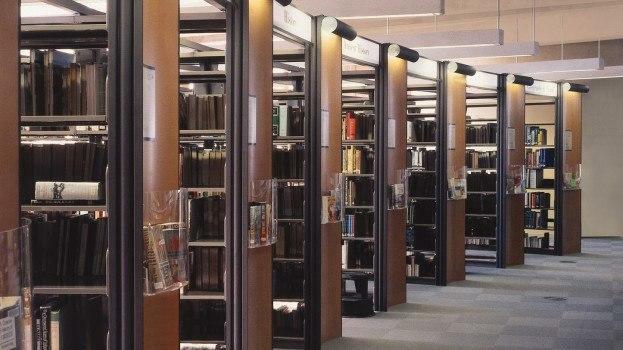 The city of Vancouver was looking for fixed and compact library shelving systems with special seismic requirements to store books and meet special multimedia needs. 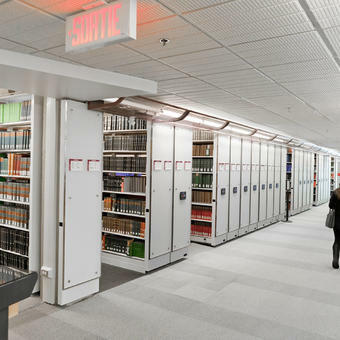 Montel’s custom-design solution involved the supply and installation of innovative seismic zone cantilever and powered mobile shelving systems with sophisticated safety features due to the public access. 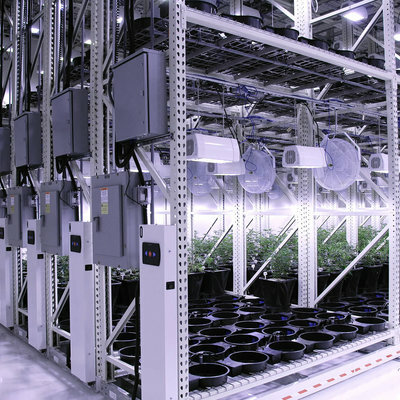 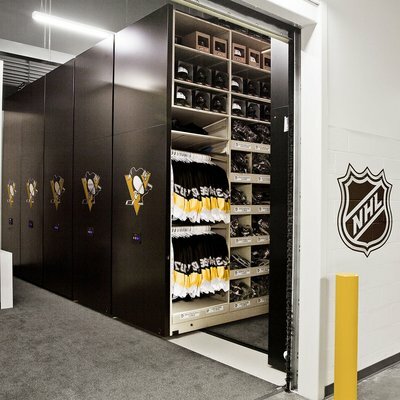 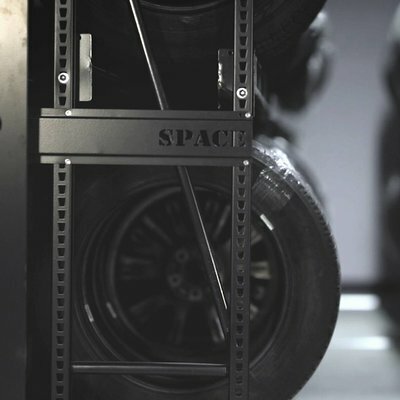 WIRED® Powered High-Density Mobile Storage System. 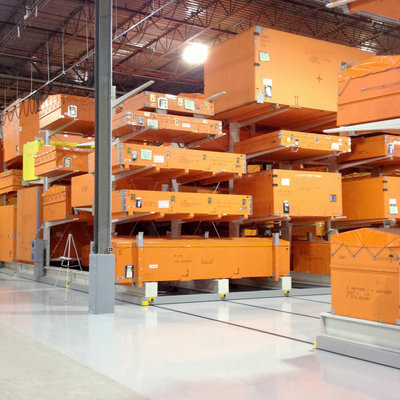 Active and safety features, such as a motion detector that senses any movement of the patron in an open aisle. 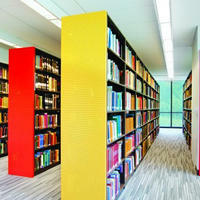 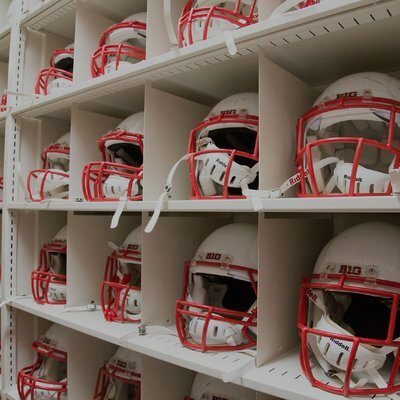 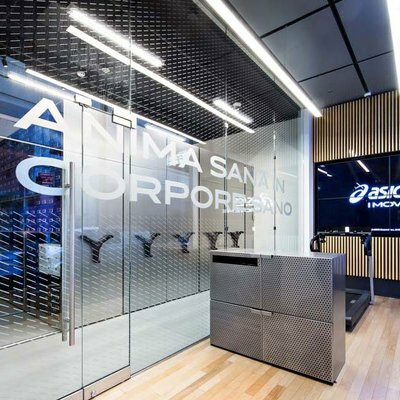 Aetnastak® Cantilever library shelving systems. 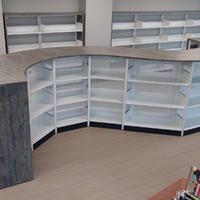 Fourth-bend shelf construction increasing strength and eliminating sharp edges.